The 2017 Triple R Ranch Percy’s Rescue Red displays a day-bright, ruby red color with a slight rose-hued tinge at the rim. 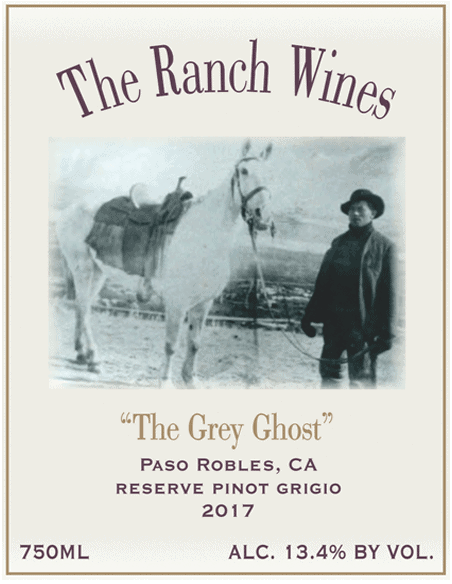 This 100% stainless steel aged wine envelopes the nose with aromas of red currant, ripe black plums and blackberries followed by a definitive allspice and cola note, backed up with dusty earthiness. 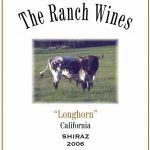 The palate of this medium-bodied, primarily Cabernet Sauvignon based red hold concentrated flavors of blackberry jam, cassis and black cherry with a signature touch of dusty Texas soil. The finish holds good structure with fine, integrated tannins. 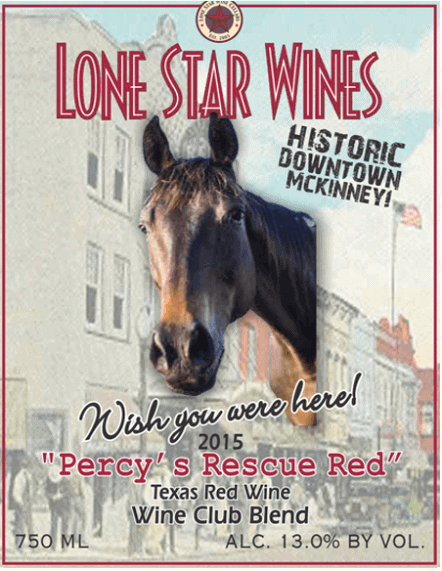 Percy’s Rescue Red is a fine pairing to any beef or Italian dish entree or as compliment to a good cigar.